New Research Paper: What Makes Employees Tick - Time or Money? 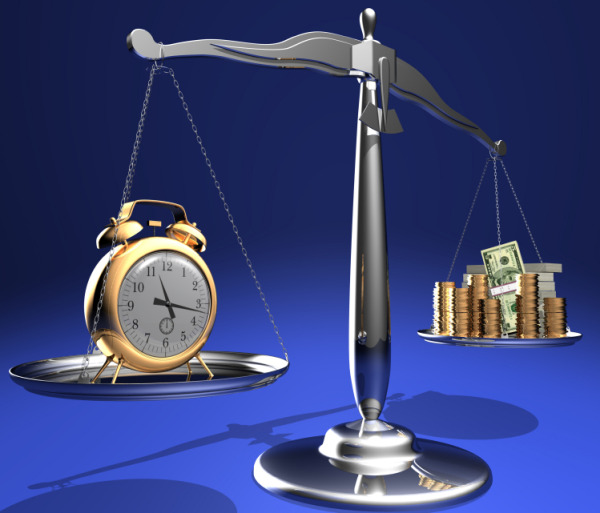 Which would you prefer - more time or more money? Do live to work or work to live...? During the summer, I was at a conference and one the sessions that really stuck with me was delivered by Elizabeth Dunne, who is a US Author and "Happiness Researcher". In her session she spoke about what makes people happy. According to her research we regret not doing things in life much more than we regret not purchasing a material object. Experiences apparently bring more happiness and we essentially live by our experiential CV. We like to talk about things we have done rather than how much we have made...which leads me back to my original question - Which would you prefer - more time or more money? I guess everyone is different and a lot can depend on where you are in your life. For example your career, marital status, family, dependents etc. etc. That said we wanted to delve further into this question and do some research to find out the general consensus. Therefore we commissioned the largest global network of HR professionals, HR.com to conduct a survey on our behalf. The survey was essentially about finding out what would employees prefer - A 5 per cent pay increase or a flexible work schedule, so they could have more time to do the things they wanted to do in life. We also looked at their overall satisfaction rating with work and if flexible working was available to them. Overall the paper makes quite interesting reading and is available for free to download.